The Streets of St. Charles is the city&apos;s newest multi-use development. Offering dining, shopping, nightlife, and entertainment for everyone. Looking for a bite to eat? They have you covered. Want to catch the latest movie? They have some of the most comfortable seats in town. How about boutique shopping, or a haircut? You can get it all at the Streets of St. Charles! Getting to the Streets is a breeze, and they have plenty of free, convenient parking. Just off Interstate 70 at South Fifth Street in St. Charles, you&apos;ll be greeted with a great place full of energy and plenty of possibilities. 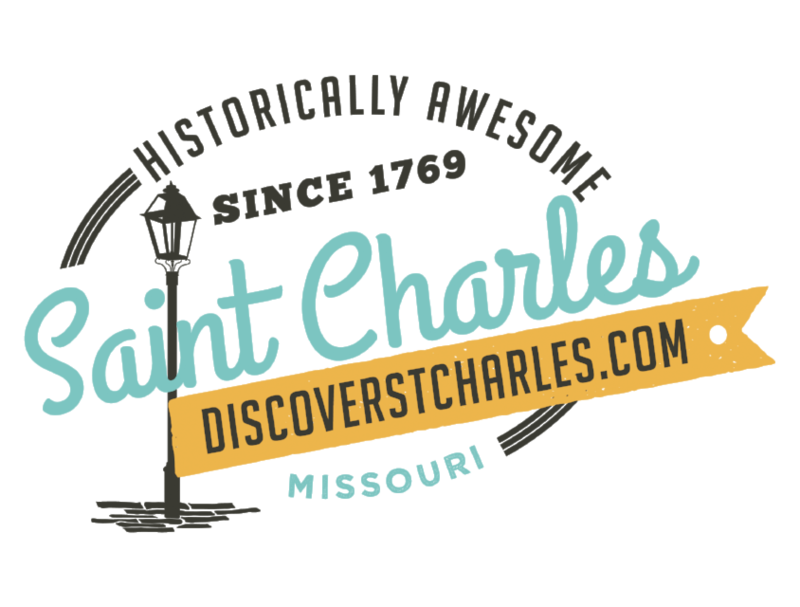 And if the food, drinks, movies, and nightlife aren&apos;t enough, Streets of St. Charles hosts a full series of events from March through September, from 5K runs and bike rides to outdoor concerts featuring a variety of music and great local bands in a street festival environment.